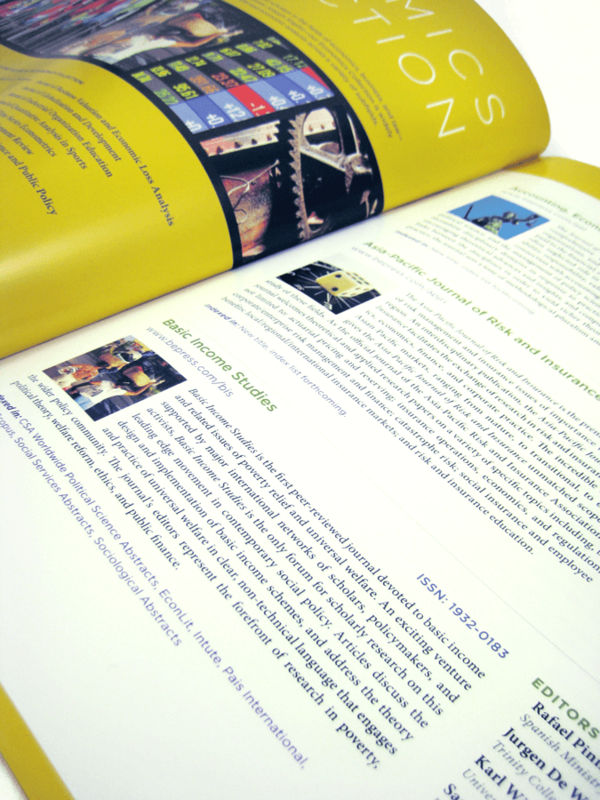 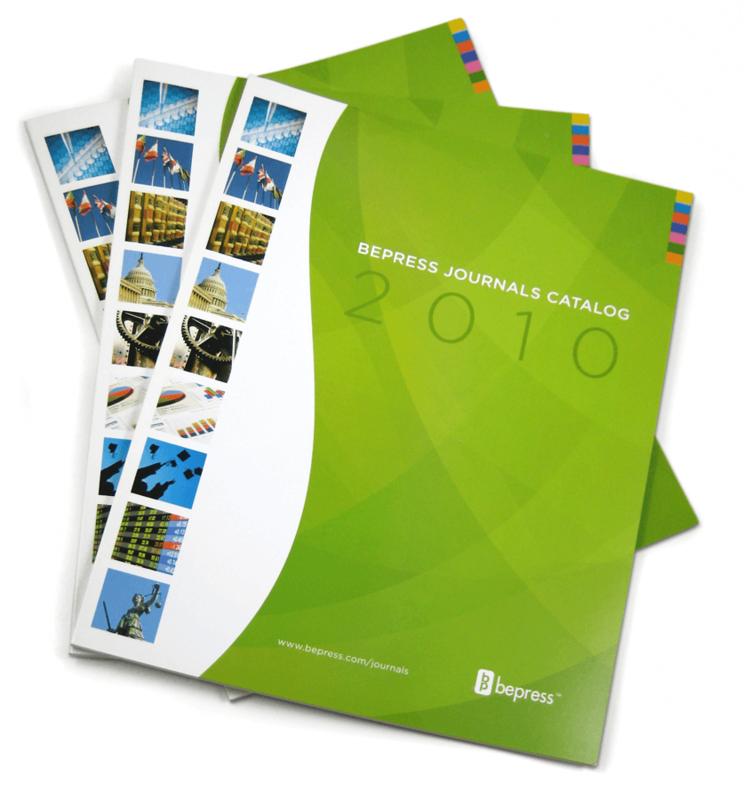 A marketing collateral package to promote subscription to bepress’ collection of 67 academic journals. 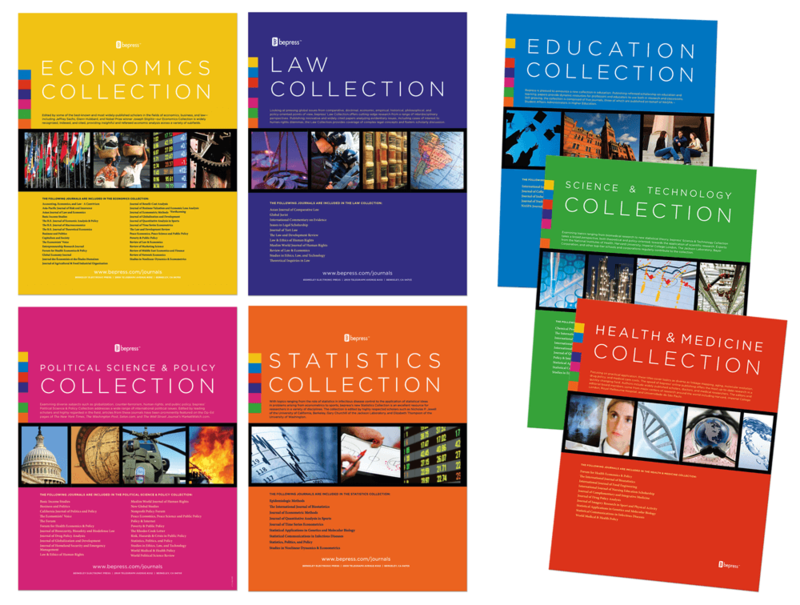 This collection includes a main catalog and supplemental pull-out brochures for each subject matter therein: Economics, Law, Political Sciences, Statistics, Education, Medicine, and Technology. 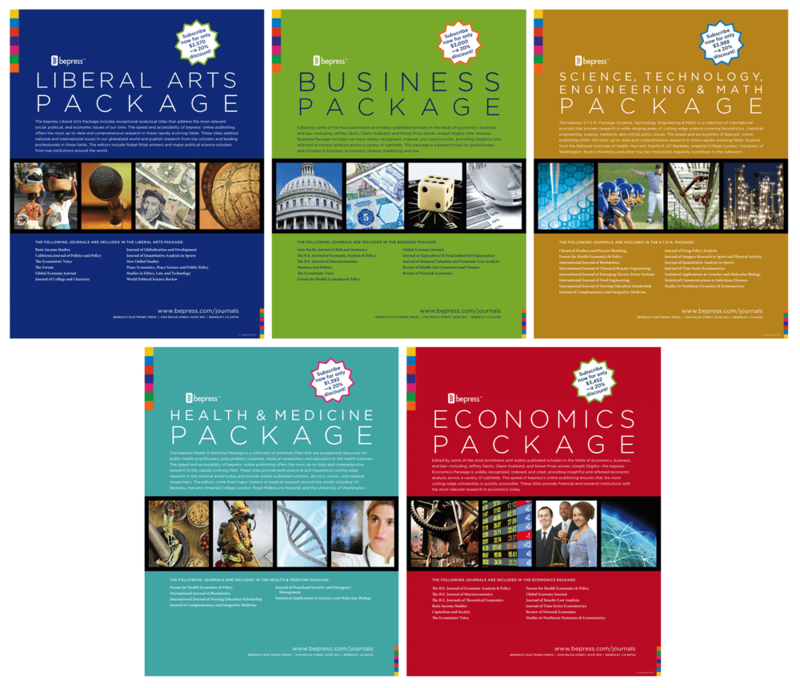 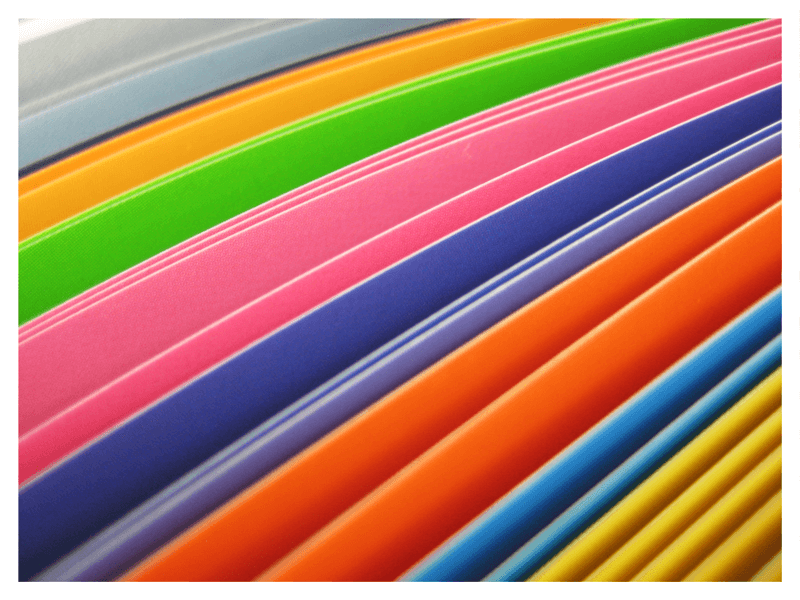 The package allows new collateral to be easily created by combining individual journals into new collections to suit new and changing scholarly markets.